Yarn. Make it. Weave it. Nothing is certain but yarn and taxes. Forget taxes. Think yarn. Make it. Weave it. Join us and we can show you how it’s done. 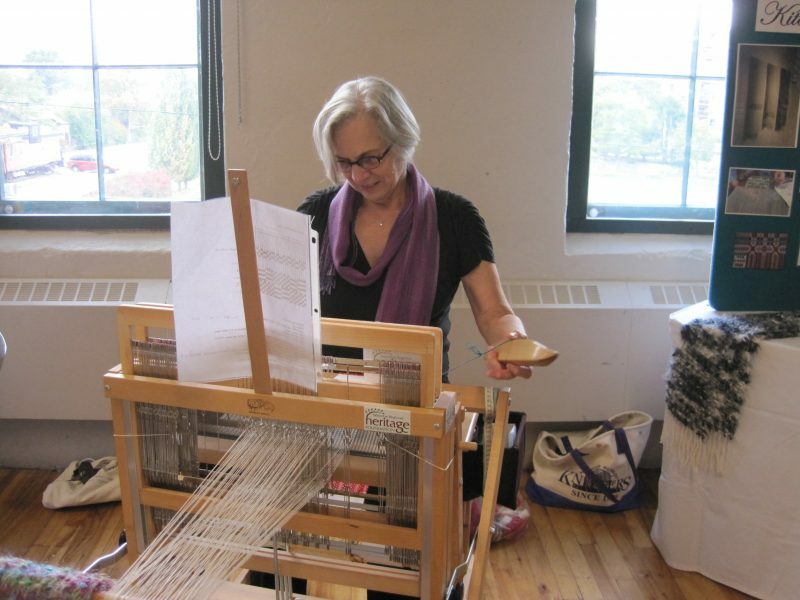 We are the Kitchener-Waterloo Weavers’ and Spinners’ Guild. 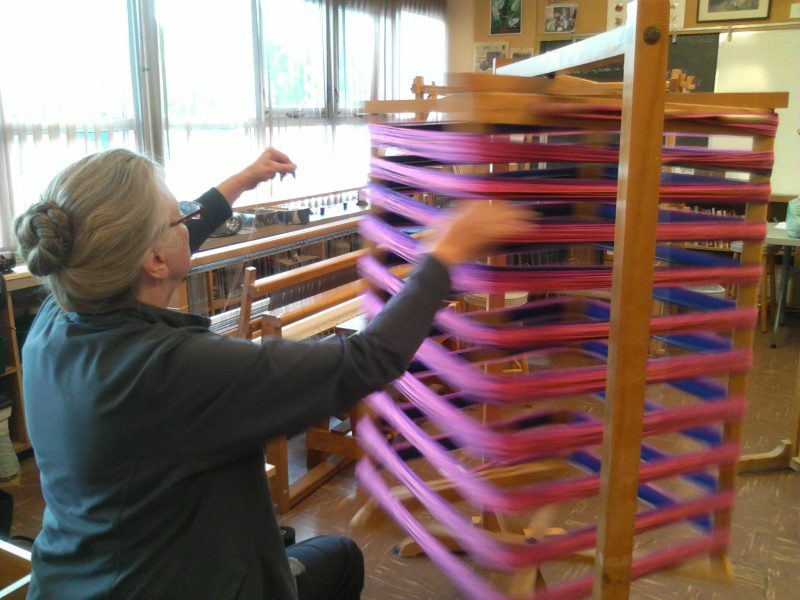 Come see a working hand loom and spinning wheel. Make a God’s Eye or mini Tapestry. 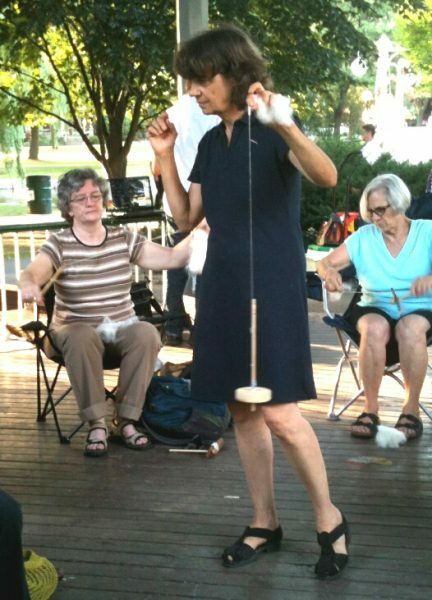 Try spindle spinning.